I’m sure you’re all well aware that bikini season is getting so close we can almost feel the sun on our backs. We all know what this means… no more chocolate and takeaways. You’ve probably heard of a lot of different teatoxes as they’ve become very popular and associated with weight loss. I came across Skinny Teatox recently, They offer a variety of different teatoxes for 7, 14 and 28 days. 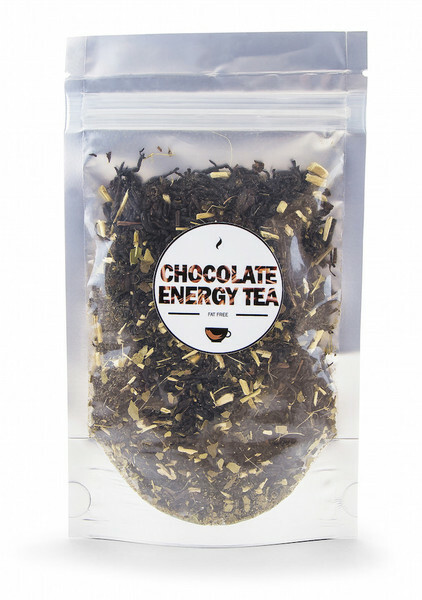 One tea that got my attention was their Fat Free Chocolate Energy Tea. Mainly because I love chocolate and if I’m honest but the energy and fat free parts are also quite appealing! It’s the perfect tasty treat to enjoy while trying to loose weight. All ingredients are also 100% natural. Skinny teatox suggests that you eat a healthy, balanced diet (fruit & veg, protein,carbs etc) and less of foods high in fat and sugar and exercising regularly when on a tea detox. 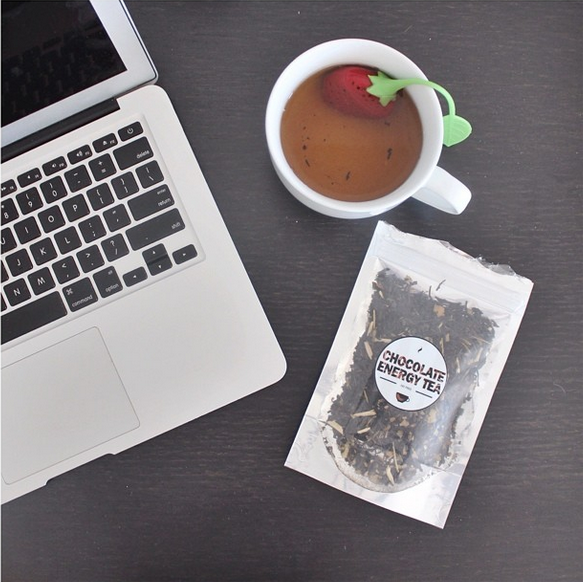 I love how the Skinny Teatox detox supports a clean and healthy eating regime. 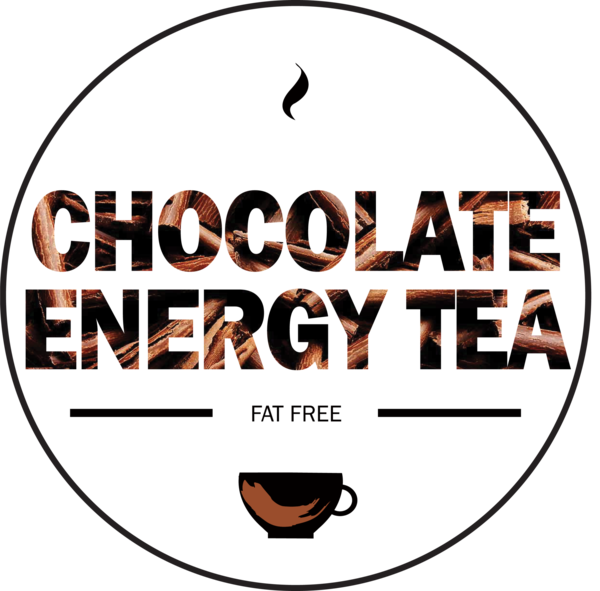 Chocolate energy tea is great to help with your teatox or just on it’s own.